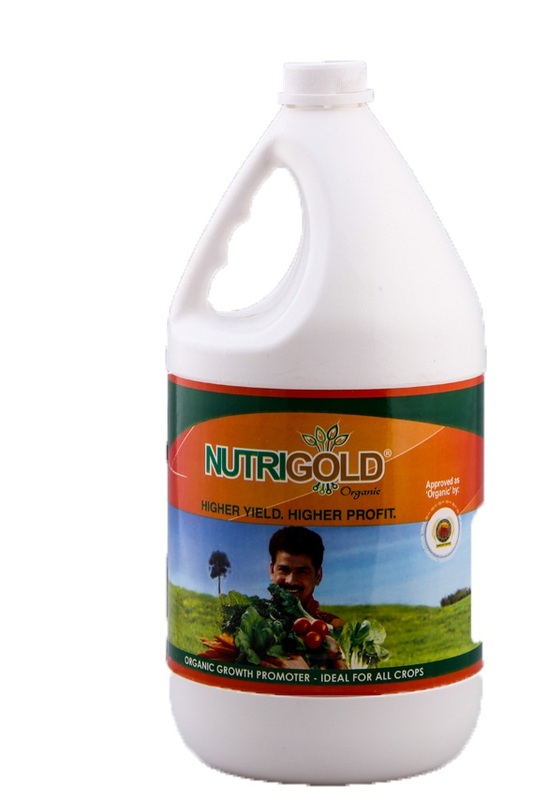 NutriGold is NGIL’s latest offering to farmers. 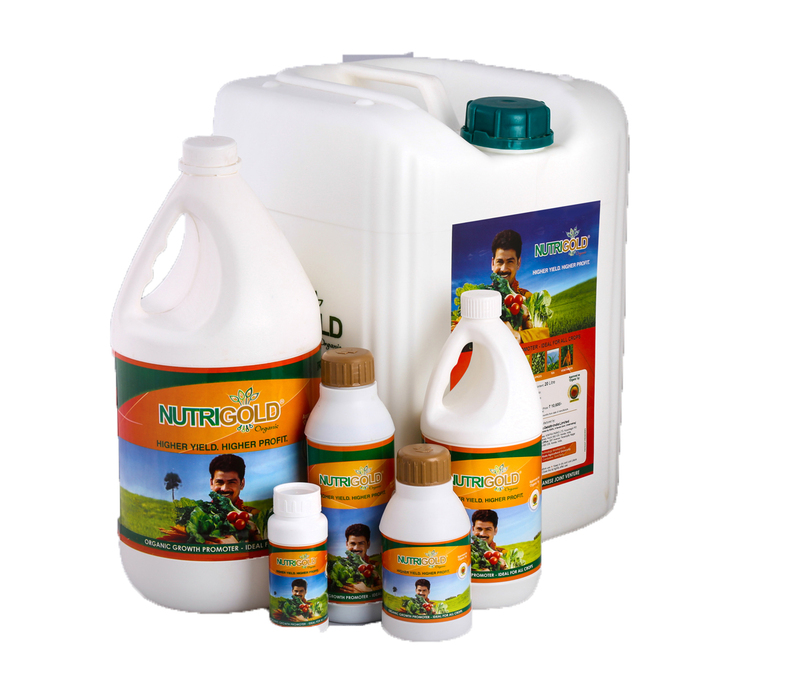 NutriGold is certified organic & patented product. It ensures 15-20% higher yields and more benefits across a variety of crops. The foliar spray improves the growth rate and provides nutrients to the plants for quality production. It is ideal for rice, tea, cardamom, vegetables, maize, cotton, pulses and other, agricultural horticultural crops.